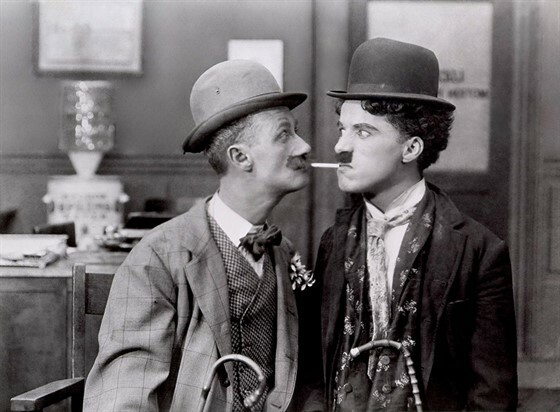 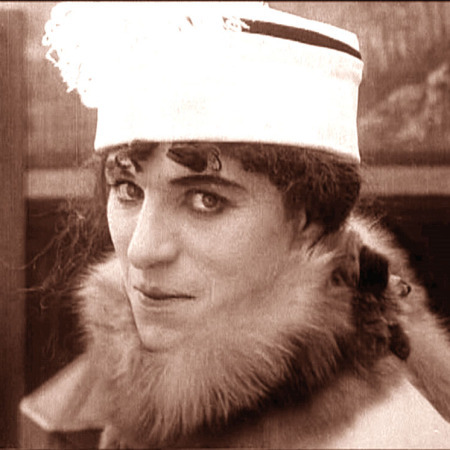 In late 1914, Charlie Chaplin was paid the then-unprecedented salary of $1,250 per week (with a bonus of $10,000) in exchange for signing a one-year contract with the Essanay Film Manufacturing Company. 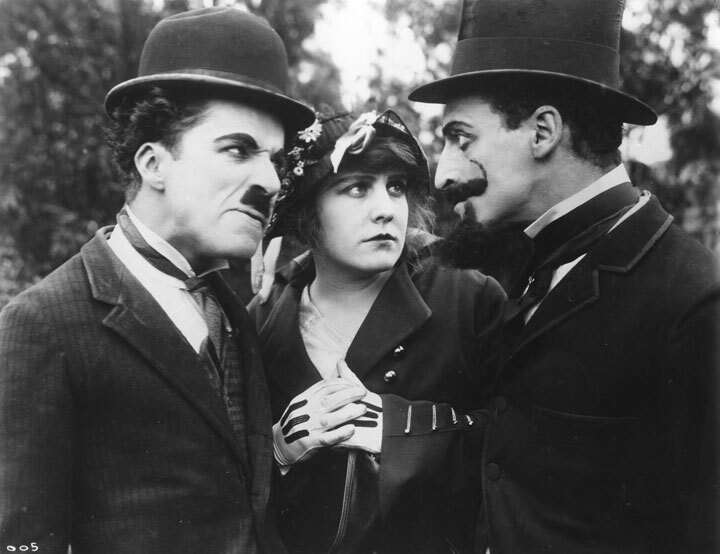 The resulting 14 films he created for Essanay find Chaplin further experimenting with new cinematic techniques, while continuing to add complexities and pathos into his celebrated Little Tramp character, soon to become immortalized as the face, hat, and mustache of modern screen comedy. 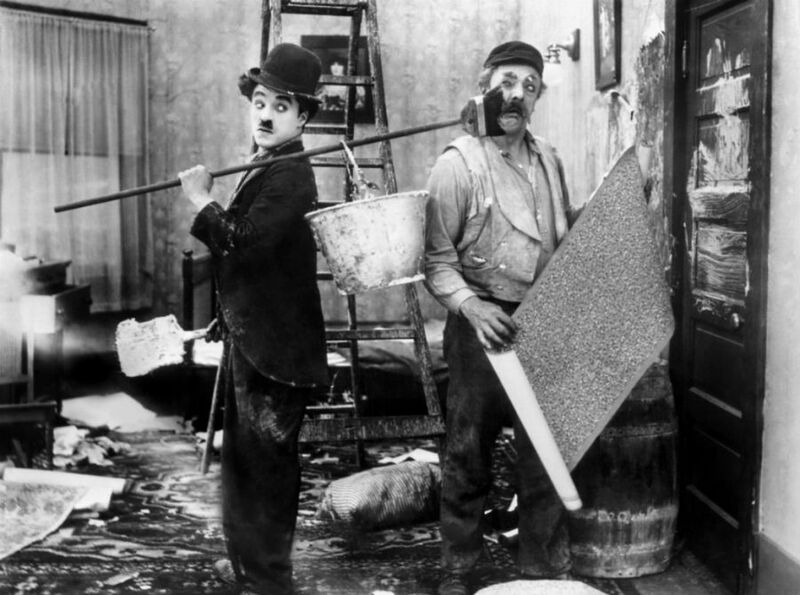 At Essanay, Chaplin was able to spend more time on his films, allowing him to shape his on screen persona and the comedic style that would make him a household name.